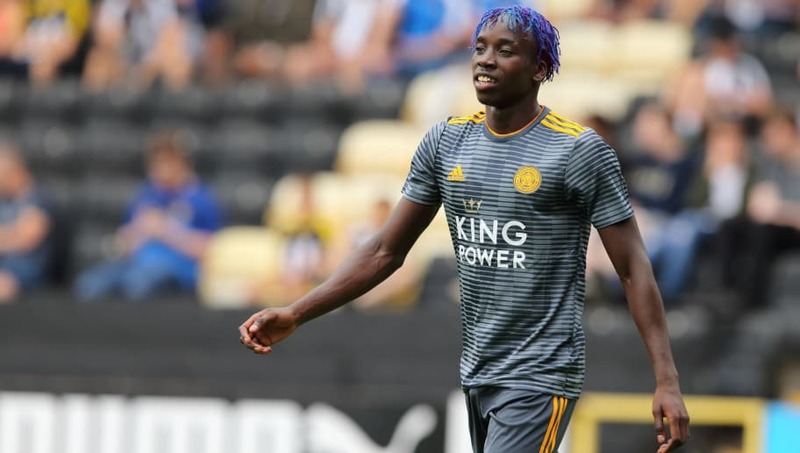 Super Lig outfit Sivasspor have agreed a deal with Leicester ​City to bring winger Fousseni Diabate to Turkey for the remainder of the 2018/19 campaign. The news was announced on Leicester's ​official website on Thursday afternoon and Diabate is reportedly set to join up with the Sivasspor squad at their winter training camp in Antalya. #lcfc attacker @F_Diabate27 has joined Turkish side Sivasspor on loan until the end of the season. Negotiations over a loan move for the player have been ongoing all week and the six month deal was finally announced yesterday. Sivasspor are currently 9th in the Turkish Super Lig, 11 points behind league leaders Istanbul Basaksehir. Whilst many thought the Mali international would feature almost exclusively in the Under-23 squad at Leicester, Claude Puel initially had different plans for the skilled winger. Two weeks after signing, Diabate made a dream debut in English football - scoring two goals and assisting one more in a fourth round FA Cup tie against Peterborough. However, the 23-year-old has since struggled to maintain his place in Puel's starting XI and has now been moved on in search of regular football. With Diabate's loan move confirmed, the ​Leicester boss was quick to fill the void left by Diabate by recalling Harvey Barnes back from his loan spell at Championship promotion hopefuls West Brom. After a highly impressive run over Christmas, Leicester welcome a struggling ​Southampton side to the King Power Stadium this weekend as they look to close the gap on sixth placed ​Manchester United.